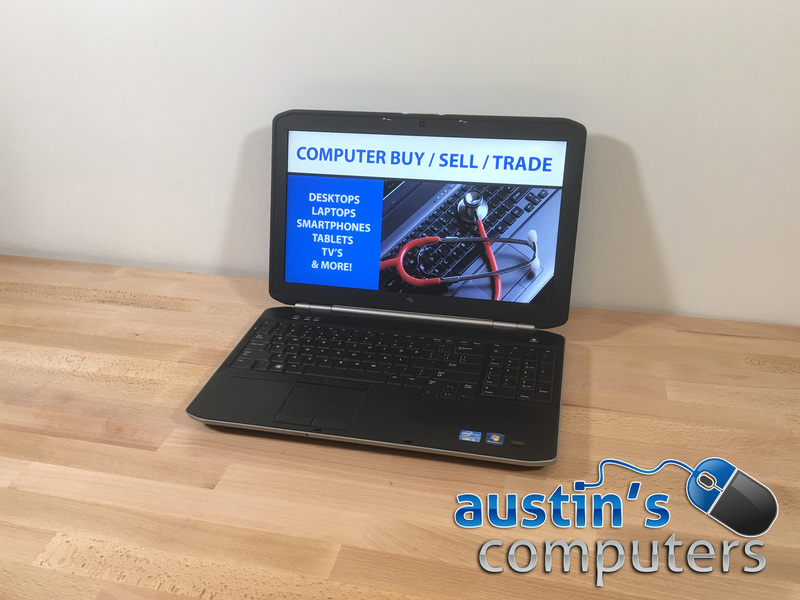 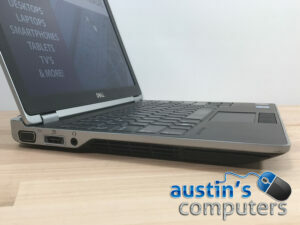 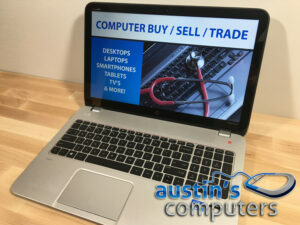 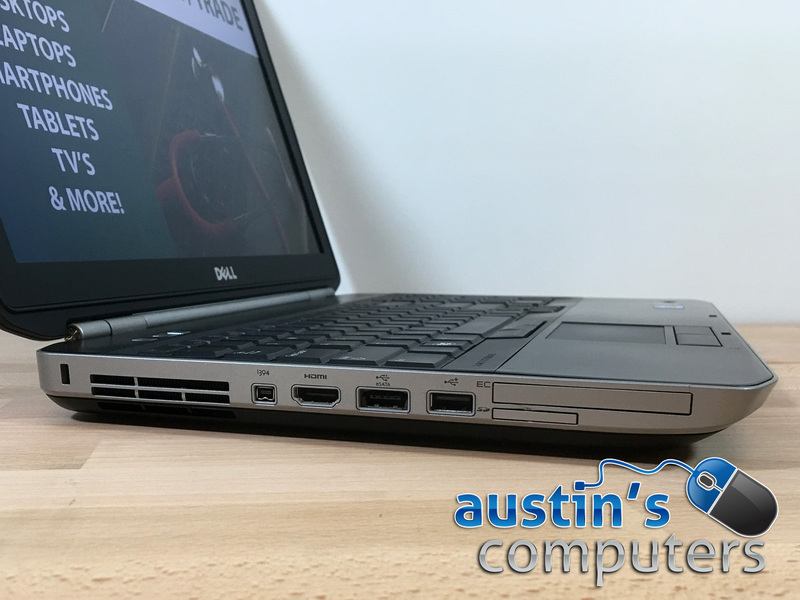 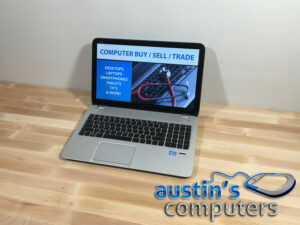 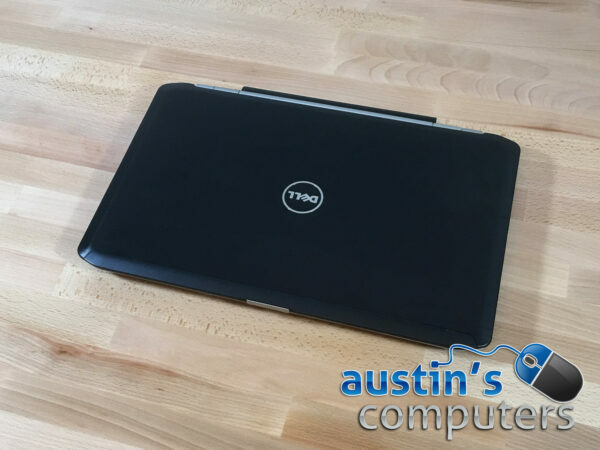 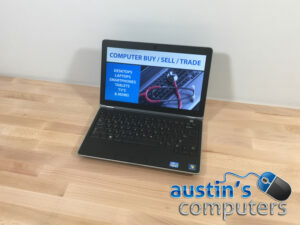 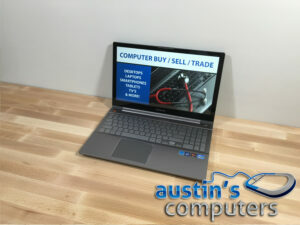 If you want a reliable, dependable business class laptop but you also want good screen real estate, then this 15.6″ laptop from Dell is a great choice! 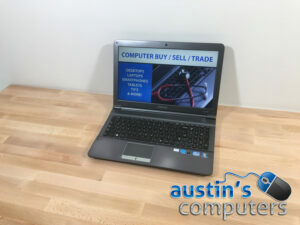 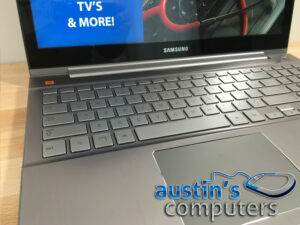 Whether you’re using your computer for work or play, this business class laptop will give you many years of trouble free service. 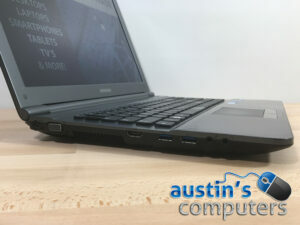 And with a brand new SSD, startup is blazing fast! It’s been upgraded to a fresh copy of Windows 10 and is totally ready to go. 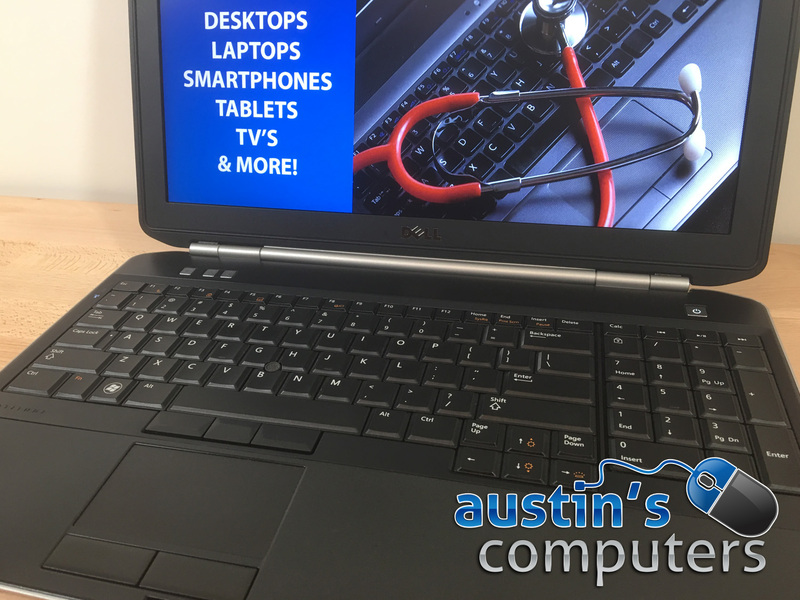 And if you need to upgrade your RAM later down the road, it’s easily expandable to 16GB.